The Met Gala red carpet always brings us plenty of celebrity couples action, and this year was no exception. Not only did Riverdale couple Lili Reinhart and Cole Sprouse choose the big night to make their first official outing as a couple; so did Elon Musk and Grimes. 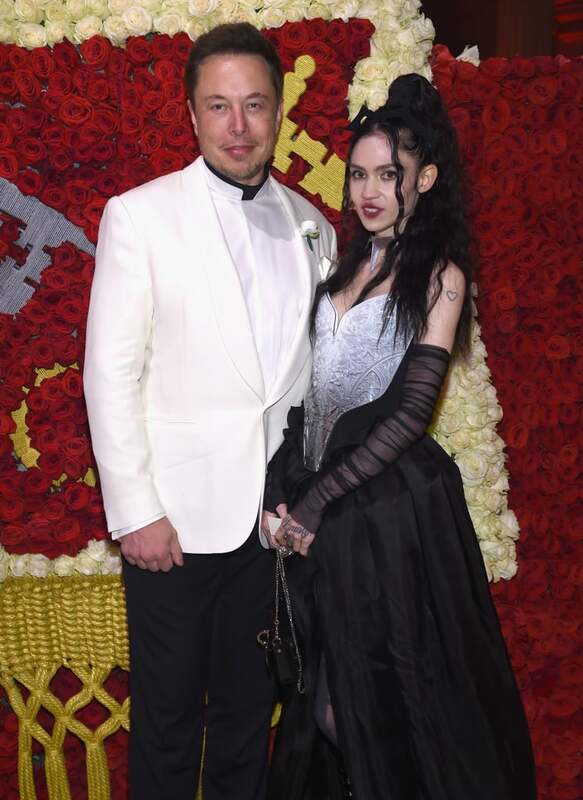 The tech magnate and the musician (whose real name is Claire Boucher) have apparently been dating for a short while, and they shared a few emoji-laden tweets hinting at that, but this is the first time they’ve stepped out together on the red carpet. Their big moment could have turned awkward, as Elon’s ex, Amber Heard, who he split from in 2017, was also in attendance. However, it looks like they managed to avoid each other on the red carpet, and Elon and Grimes looked totally loved-up as they posed and giggled their way down the red carpet.